A single tooth can be lost in the front of the mouth and restored in a number of ways. All options of replacement will be thoroughly discussed according to you needs and expectations. All steps for each option will be thoroughly explained and fees involved clearly stated at consultation phase. A single tooth can be lost in the front of the mouth and restored in a number of ways. Orthodontic treatment can be viable for young individuals, but more complex in adults. It depends on whether the adjacent teeth are of the right shape and in the right position. Main disadvantage that it is removable and may come away unexpectedly. It can cause further gum disease of tooth decay if not maintained correctly. These are secured by bonding to the adjacent teeth on either side and are effective at replacing a missing tooth, but might not last indefinitely especially when there is a strong bite. A predictable procedure, which requires the cutting down of healthy teeth on either side of a gap in order to support the bridge. This is a major disadvantage because it involves destroying healthy tooth tissue. 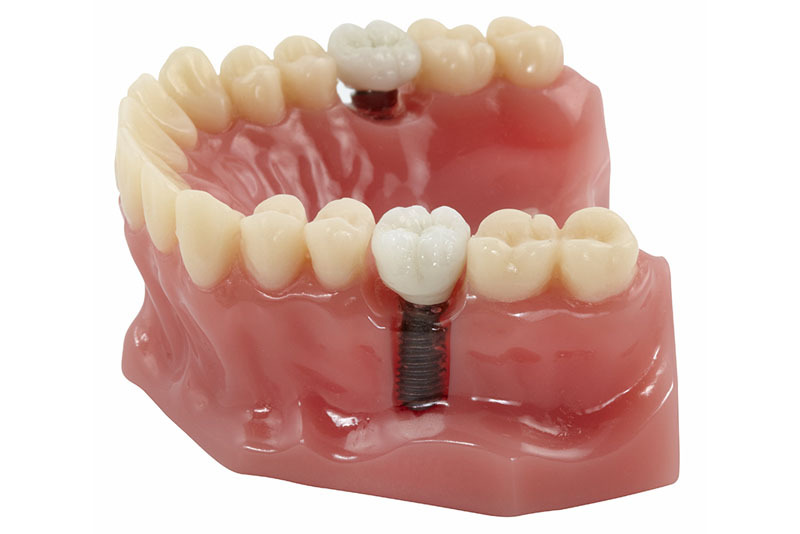 An implant replaces a missing tooth and is an independent restoration. It has the advantage that it stimulates bone to stay and get stronger. This is something that will not happen with any other option. Implants are usually a more cost-effective and satisfactory option. In case where there is no active infection and the gum and bone is intact, it is sometimes possible to remove a tooth which is failing or which has been traumatized and to insert an implant at the same time and bring it to function with a temporary tooth. Should immediate replacement not be possible additional bone grafting and soft tissue gum corrective procedures may have to be employed.